The sound of Kawatin is just like a time travel. His tune makes your moment eternal. You trip to your past and then your future with his music. You experience deja vu and reach to a cloudland. He made his debut with “Steal The Funk EP/Play Recording” in 2006. In the same year, he was highly praised with his remix for “My Style by Si Begg-Kawatin Remix/Noodles”. His unique sound cannot be categorized to any existing genre. 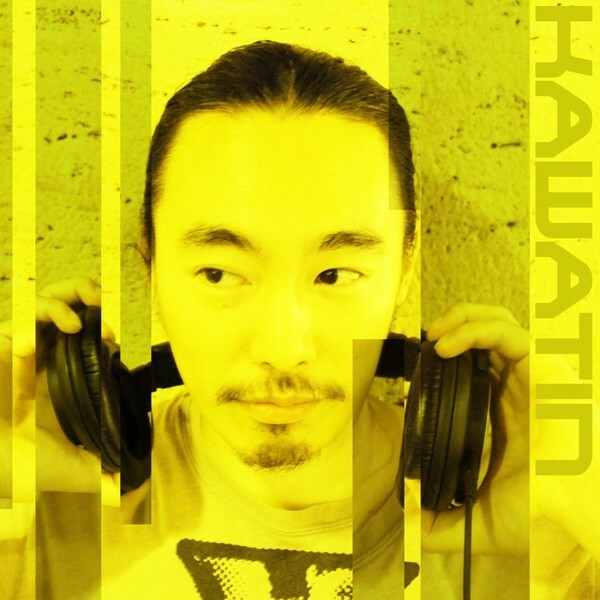 “Okawari Show on iBreaks” started in 2005 and he had his deep and underground DJ show for five years. In 2011, “Tokyo Salvage EP” was released from Ricochet Records. The track became a hot topic in the underground scene and was chosen for Tracks of the Year of PMS show on BBC radio(UK). His music makes you realize you can move to the next level.